There are many things we struggle with for our beauty regime. 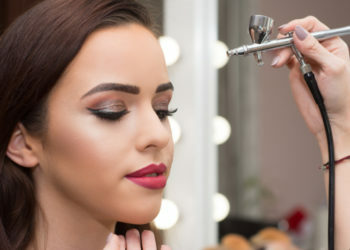 Learning the best makeup techniques, perfecting them and removing makeup all takes time. Individual eyelashes add volume to your existing lashes and offer a dramatic look. However, when it’s time to remove them, people don’t know how. If you went to your salon for eyelash extensions or falsies, then they’ll probably remove them for you too. Ask your local salon if they offer this service. It will save you time, and they’ll remove the eyelashes properly. 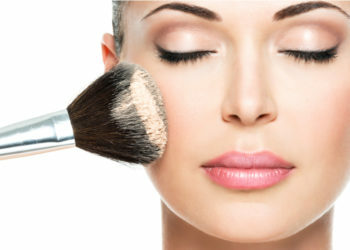 If you need to remove semi-permanent lashes then wash your face and clean away the makeup and debris. Use hot water to loosen the glue, and cover your head with a towel. Sit over the bowl for 15 minutes, then use a cotton bud dipped in baby oil and wipe it along your lash line. This will gently remove the individual lashes. Temporary lashes are easier to remove than semi-permanent ones. This is because they aren’t as waterproof and don’t require as much effort. All you need to do is dip a cotton bud in baby or coconut oil and hold it on your lash line for 20 seconds. They should loosen quite easily and you’ll be able to remove the individual lashes. It’s important to protect your natural lashes when removing individual ones. 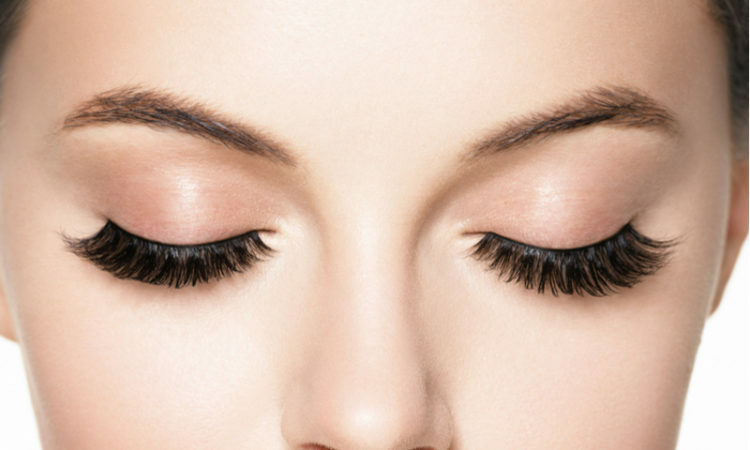 It could seem easy to pluck or pull the lashes out, but this will damage your real eyelashes. If you’re unsure about removing them, it’s best to contact a professional. They usually have special solvents, which you can purchase. If you remove individual lashes, make sure you use some moisturizer after and be gentle!